To say the Boston Celtics and Indiana Pacers remain miles apart in negotiations for Paul George would be an understatement. Yeah, the Pacers aren’t getting that much. And if the Celtics have their way, they won’t give up even close to that much. If Boston trades for George, they will do so knowing he could be a rental. That limits the price they are willing to pay. Despite reports to the contrary, Boston has not included any of the following in its offers to the Pacers, per league sources: Jaylen Brown, Jayson Tatum, the 2018 Nets pick, and the Lakers-Kings pick Boston snared from Philly in the Markelle Fultz blockbuster. As Lowe goes on to note, the Celtics’ best offer is probably built around Jae Crowder if this is their stance. But that offer will go up if they sign Gordon Hayward. It’ll have to. 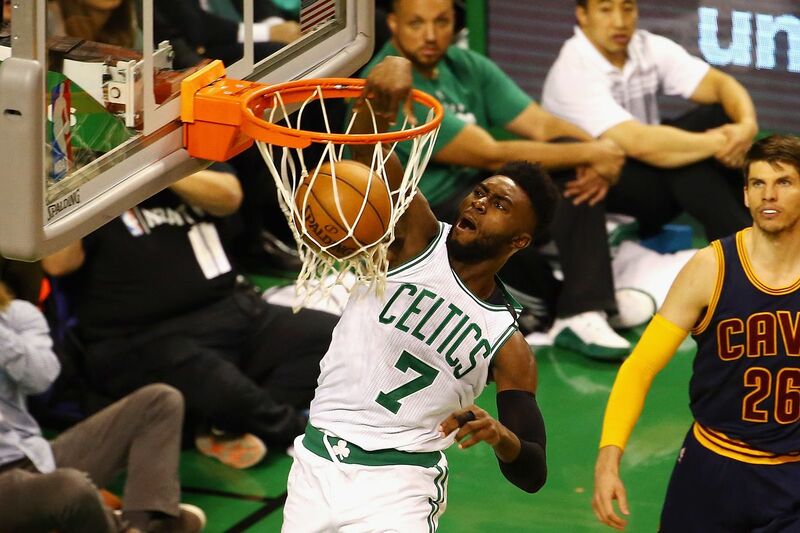 Not only will Celtics president Danny Ainge be more motivated to acquire a star like George, he’ll have to worry about matching incoming salaries with most, if not all, of Boston’s cap space. Hence why the Pacers are probably waiting. There’s a chance they’re able to extract something like Jayson Tatum and one of Crowder or Avery Bradley—and that’s a big difference. Even if it’s just the Brooklyn Nets pick or the Lakers-Kings pick that the Philadelphia 76ers owe them, the Pacers make a killing compared to what they might get now. And if the Celtics are unwilling to up the offer, or if they strike out in free agency and have no reason to up it, the Pacers can pivot toward whatever packages they’re being offered from the Lakers, Houston Rockets, Cleveland Cavaliers and San Antonio Spurs.